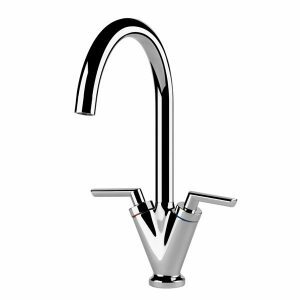 For all your plumbing needs – from pipes, radiators & towel rails to tanks, taps, sinks, toilets, showers & shower pumps. We are specialists in carrying out professional repairs, upgrades and new installations. We can assist you on just about anything. 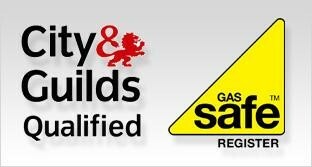 All your plumbing needs are covered here at Solent Gas Heating. Repairs, upgrades and new installations. Please call today to discuss your options and to arrange a visit from one of our team. 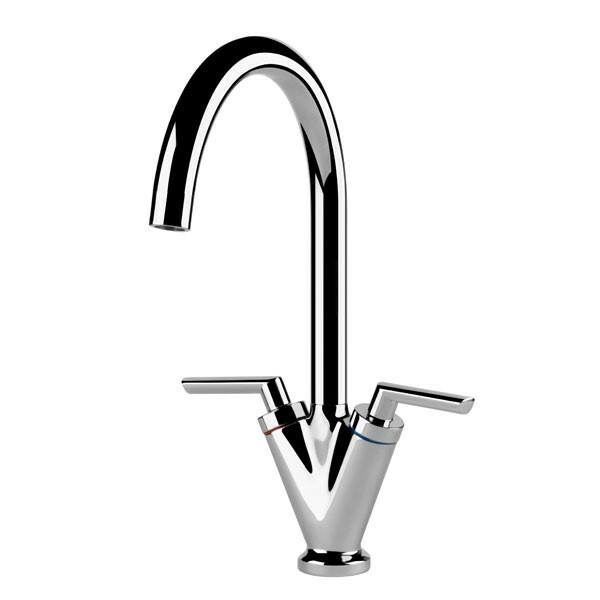 All serviced, maintained and installed by our fully qualified engineers. Free quotations on all upgrades and installation works. Unvented cylinders are a specialist subject. A lot of people do not realise that you have to undergo specialist training to work on pressurised hot water cylinders. 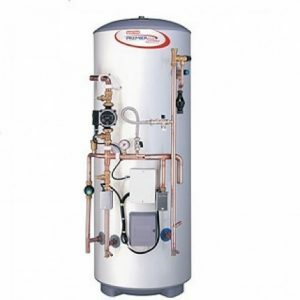 Our engineers are professionally trained and certified to carry out all unvented hot water related works.